Eight leading international water project developers have been prequalified by Oman Power and Water Procurement Company (OPWP) to build Oman's biggest greenfield water desalination project in the Ghubrah area of the capital, said a report. With a capacity of 300,000 cu m per day ( 66 million gallons per day - gpd), the greenfield independent water project (IWP) will surpass in size and capacity a pair of massive IWPs currently under construction at Barka (the 62 million gpd Barka VI scheme) and Suhar (55 million gpd Sohar IWP), reported Oman Observer. 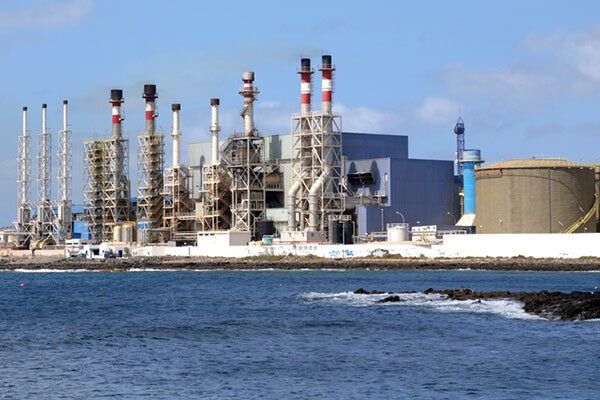 Besides Saudi-based Acwa Power, the prequalified bidders include global giants such as GS Inima Environment, International Power SA (Ipsa); Marubeni Corporation; Sembcorp Utilities and Suez International besides a consortium comprising Cobra Instalaciones Y servicio, FCC Aqualia, and Majis Industrial Service and another of Sumitomo Corporation and Malakoff International, it stated. OPWP said it was currently working to finalise the request for proposals (RfP) which is set to be issued to the prequalified applicants upon receipt of the relevant approvals. The successful bidder will be awarded a licence for the development, financing, design, engineering, construction, ownership, operation and maintenance of the Ghubrah 3 IWP, said the report. The project, according to the procurer, will come up at a brownfield plot adjoining the existing Ghubrah independent water and power project (IWPP), which is due to be decommissioned during the construction of the new water scheme. The project is set to come on stream in the first quarter of 2022, it stated. A new seawater intake and outfall system will also be built by the bidder to provide the raw seawater and discharge of brine to the sea for the Al Ghubrah 3 IWP. Potable water produced by the project will be supplied to a new reservoir that will be owned and operated by the Public Authority for Electricity and Water (PAEW), the principal water utility authority in Oman, said the report. The successful bidder will also be responsible for the construction of the new reservoir, it added.